Dr. Steven Rauchman, MD is a practicing ophthalmologist with over 30 years of experience as both an eye physician and surgeon. 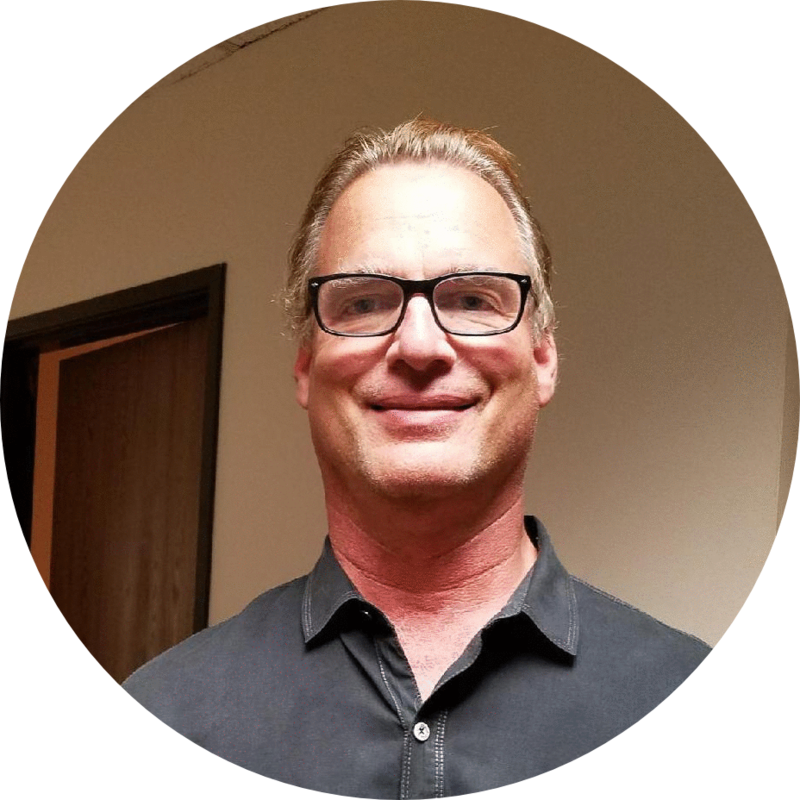 Dr. Rauchman earned his Doctor of Medicine degree at the University of California – San Francisco and now runs his private practice in Mission Hills, Ca. For the past 6+ years, Dr. Rauchman has served as an expert medical consultant, specializing in the areas of personal injury and related brain trauma. Dr. Rauchman prioritizes working with law firms, making himself available for free attorney consultations. This, Dr. Rauchman believes, helps build a partnership between himself and the law firm, as well as ensures the client remains at the center of concern. profile on Power Liens for more information. This entry was posted in Ophthalmologist on Lien and tagged Dr. Steven Rauchman, Ophthalmologist, personal injury.